Provides a full service of all AKC show schedule and results. Cavalier Specialty shows, see events page. the national club hold various events for the Cavalier enthusiast. 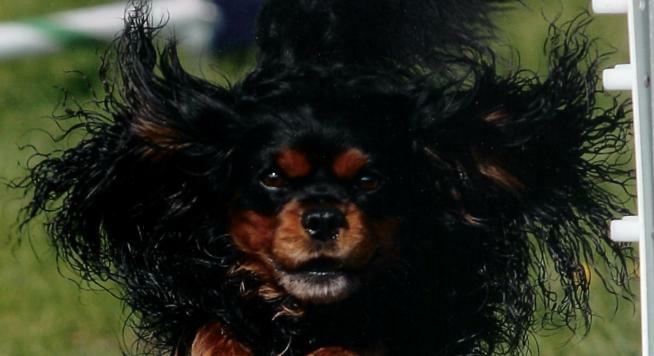 In 1996, the ACKCSC was founded and recognized as the national parent club of cavaliers by the American Kennel Club.